In a confusing world, LM Griffiths & Co are always there to help you. In these cost-conscious times, many accountants will still do work for you that you are capable of doing yourself. We are happy to provide feedback to enable you or your staff to do more and for us to do less … but only if that is what you want. We offer a friendly, personal service and pride ourselves on the long term relationships that have been built up with all of our clients. We aim to provide a first class service tailored to meet the unique requirements of each individual or organisation. Because we plan to establish a one-to-one relationship from the outset, we are able to offer timely and pro-active advice. 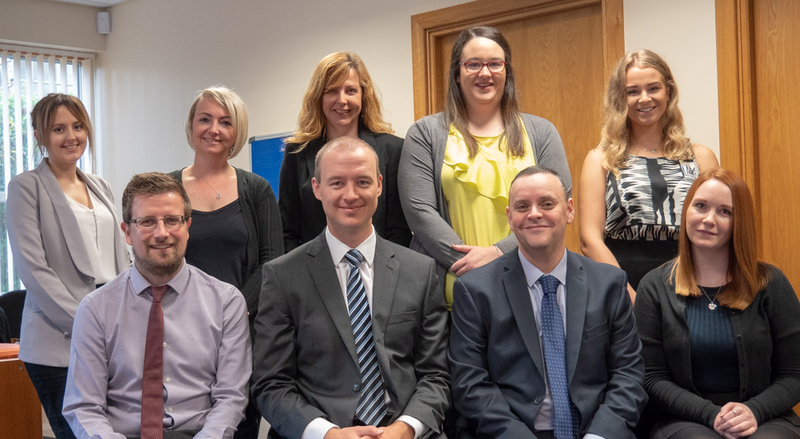 Meet the team at LM Griffiths & Co.